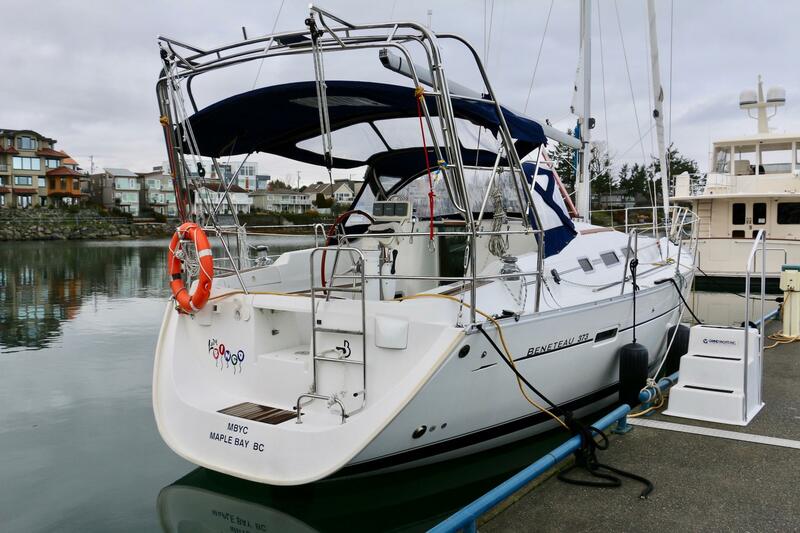 Lady Bingo is a well equipped example of this very popular model from Beneteau, with the easy to handle Furling Mainsail as well as furling Genoa she is ideally suited for cruising year round in the North West. 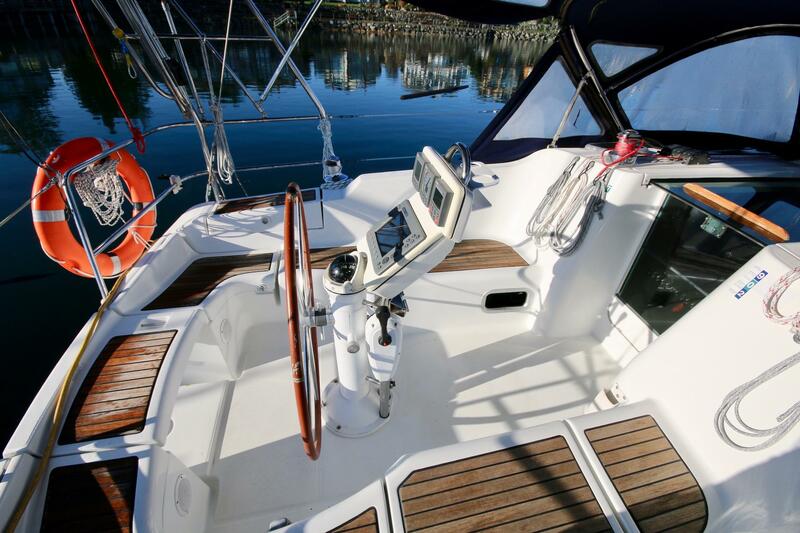 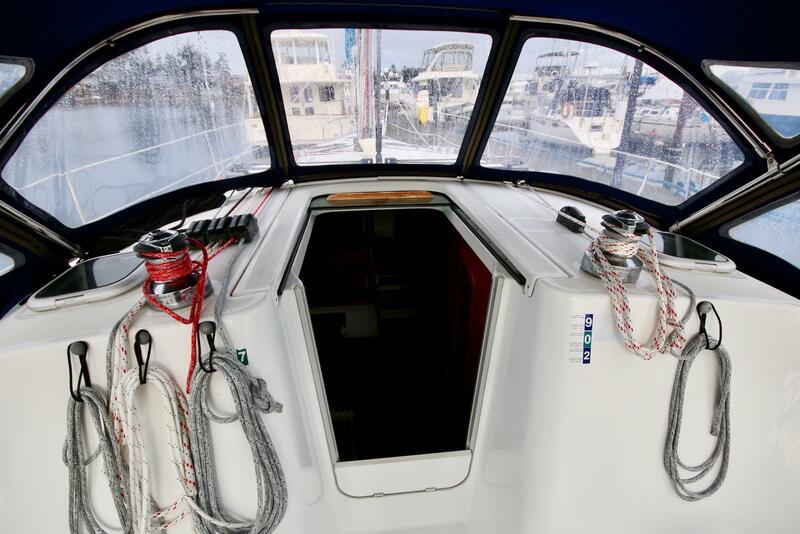 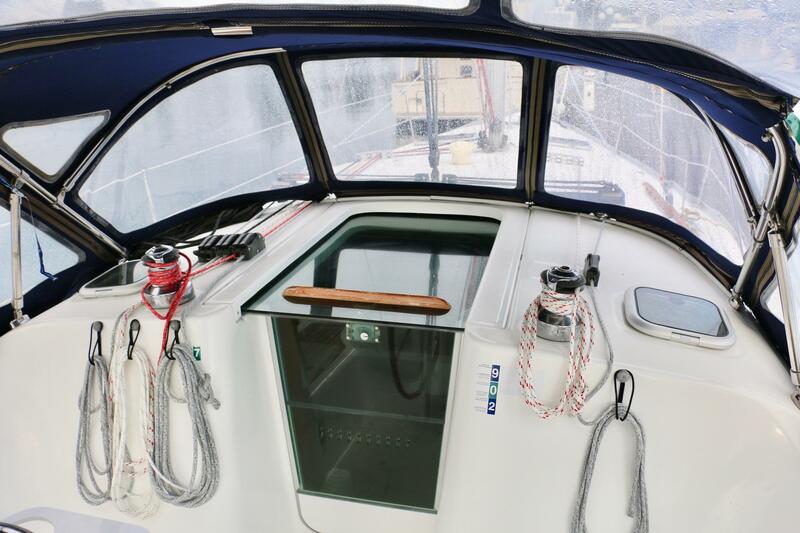 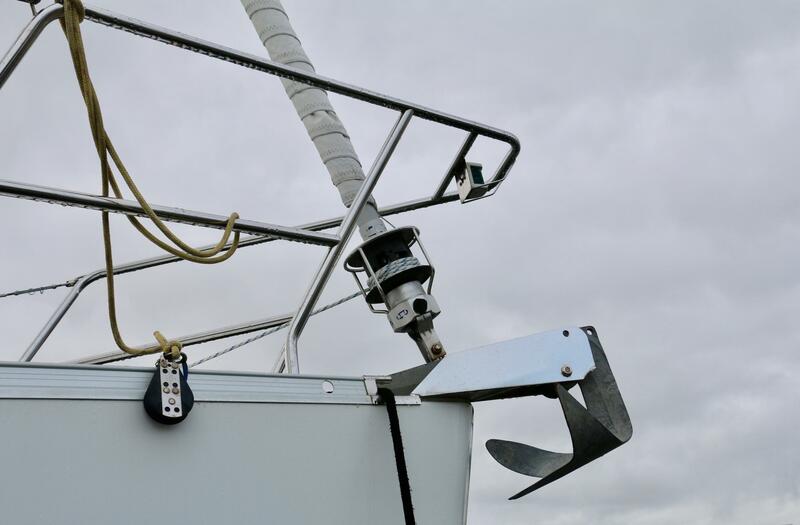 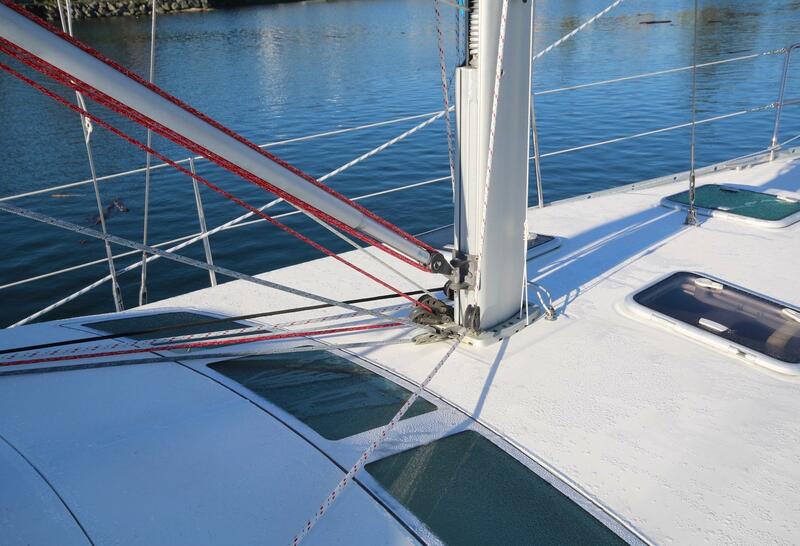 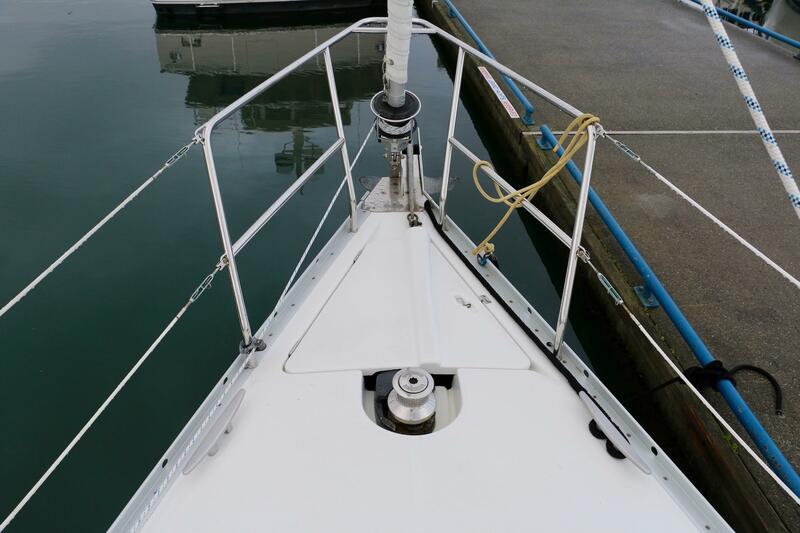 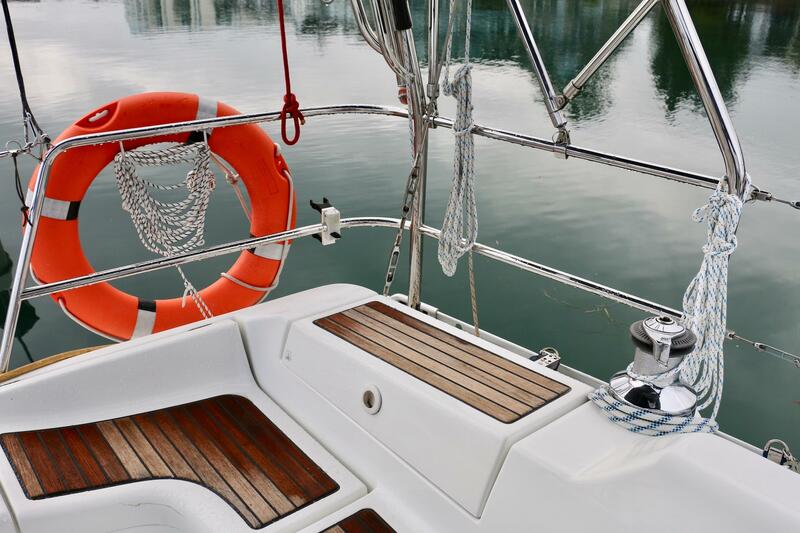 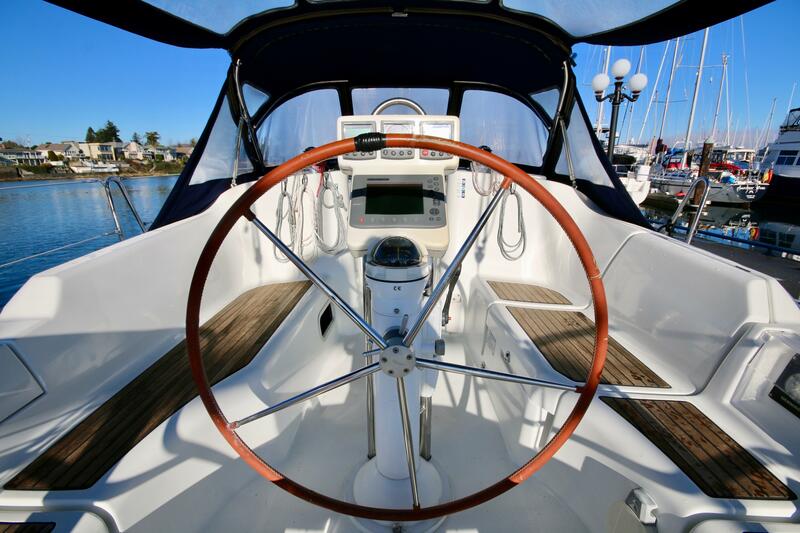 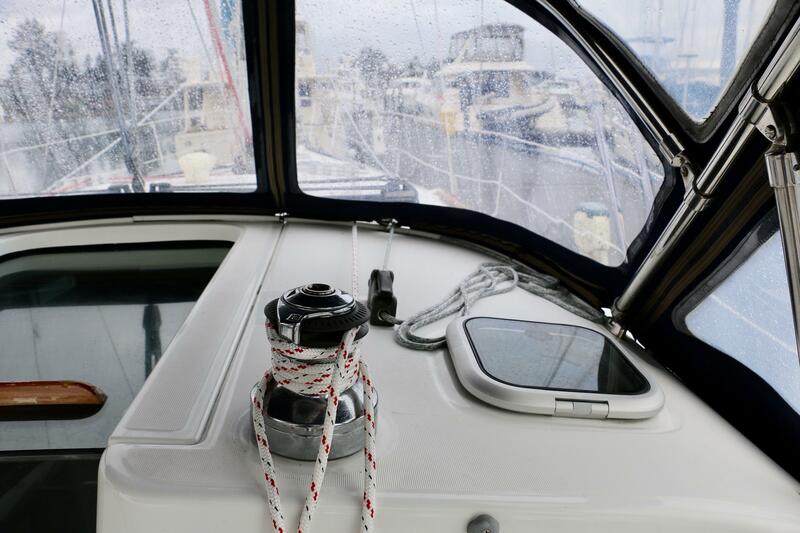 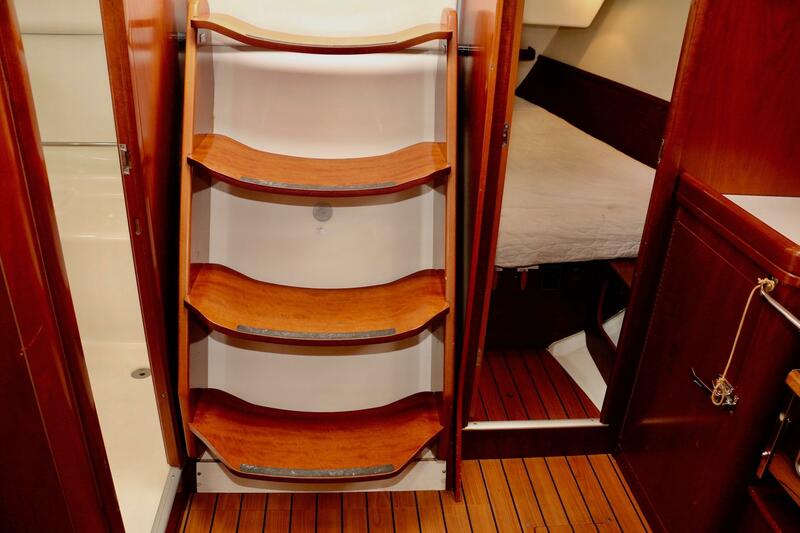 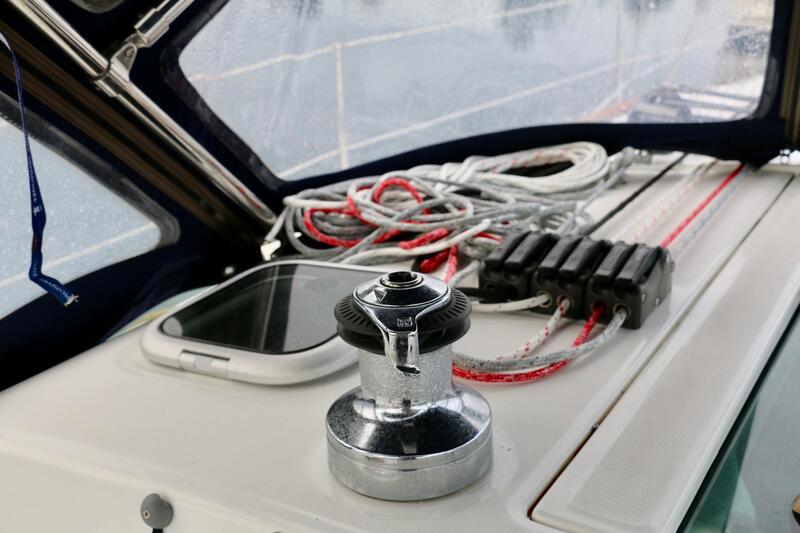 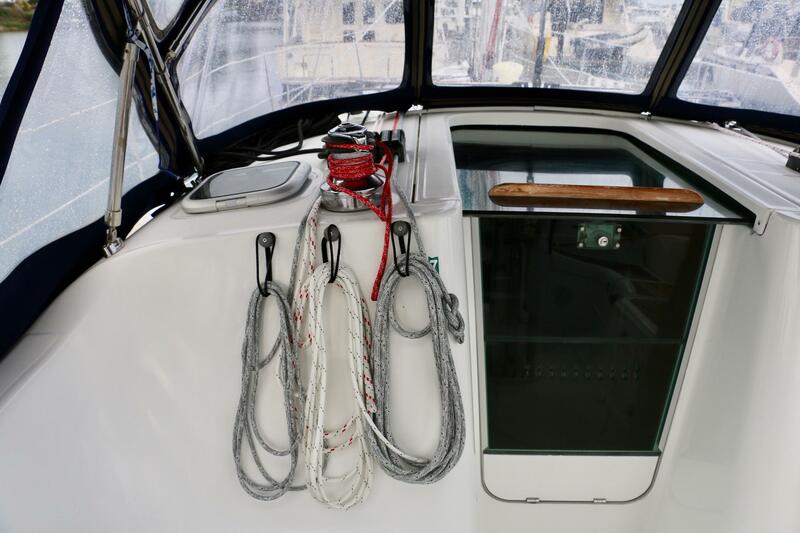 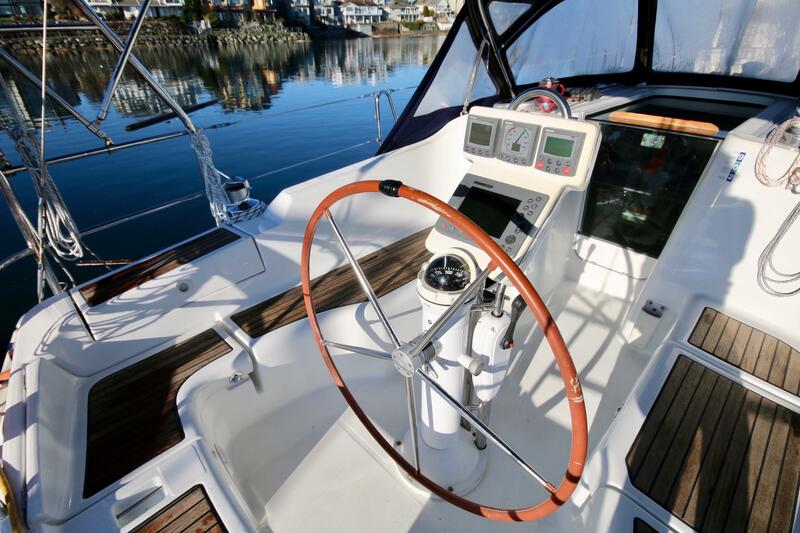 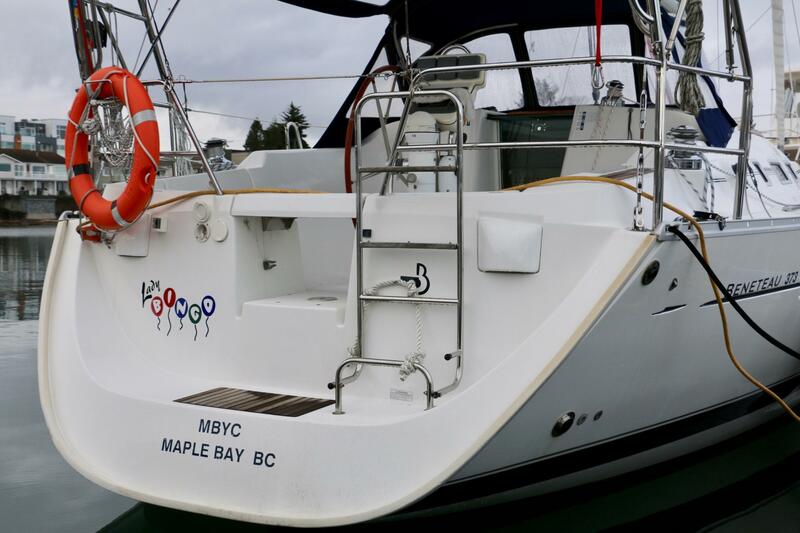 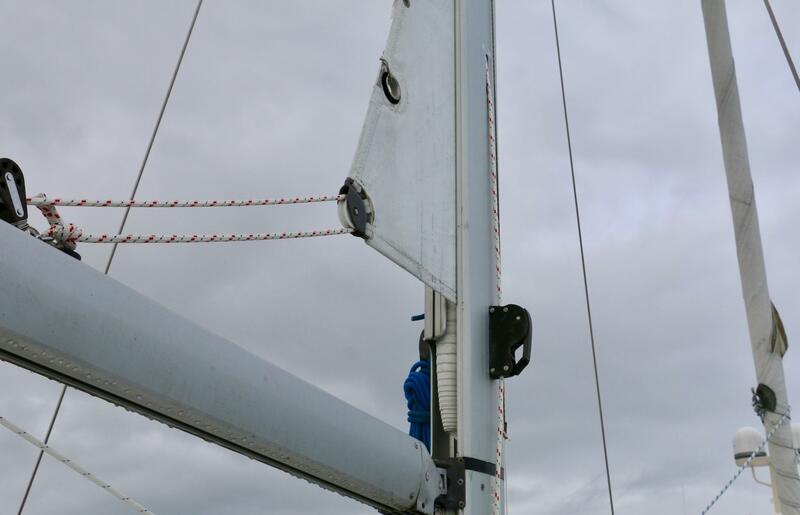 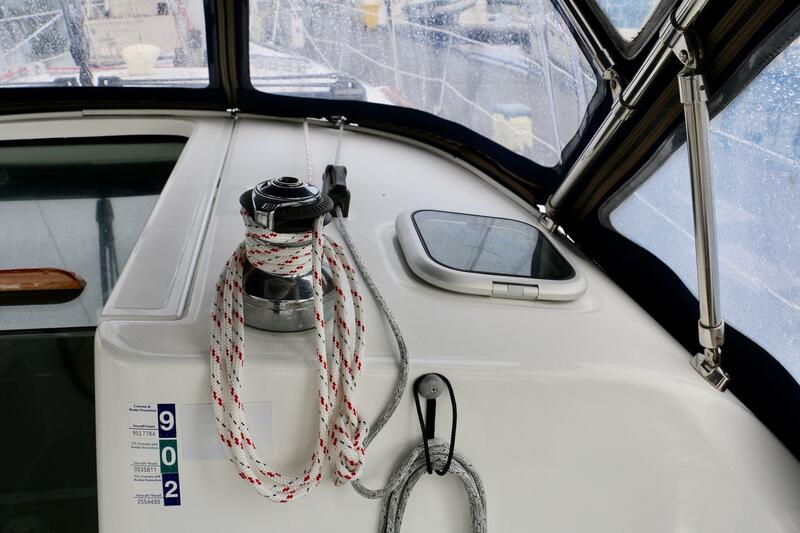 She is equipped with a Dodger, Bimini and Connecter as well as a custom Stainless Steel Arch with an integral Dingy Davit System. 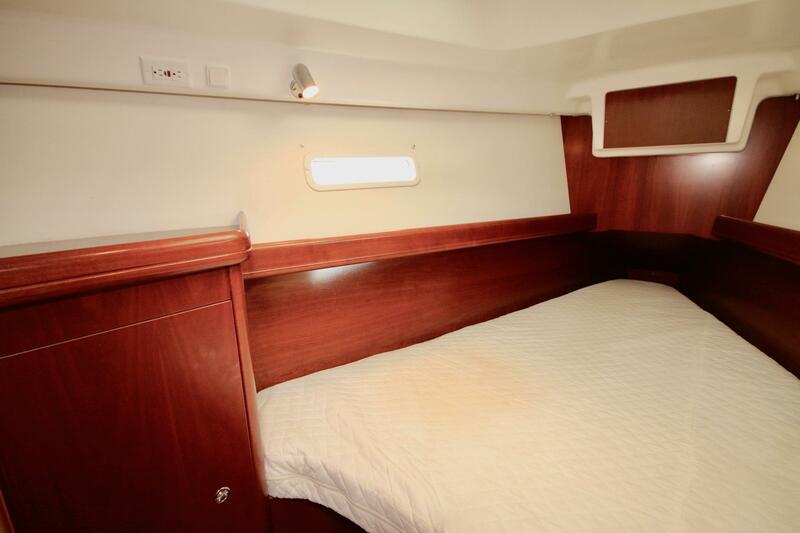 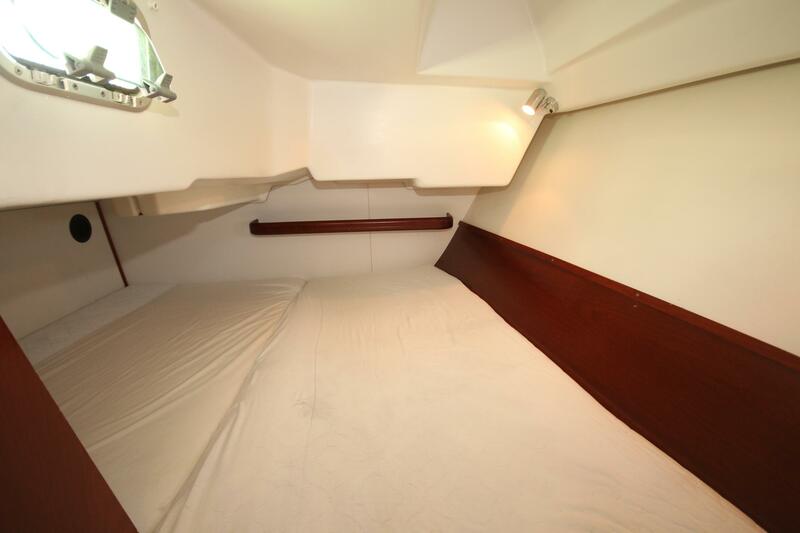 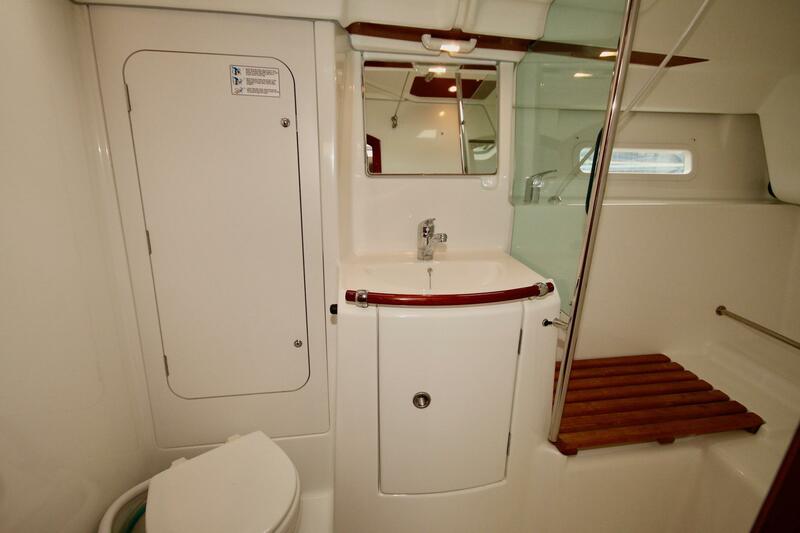 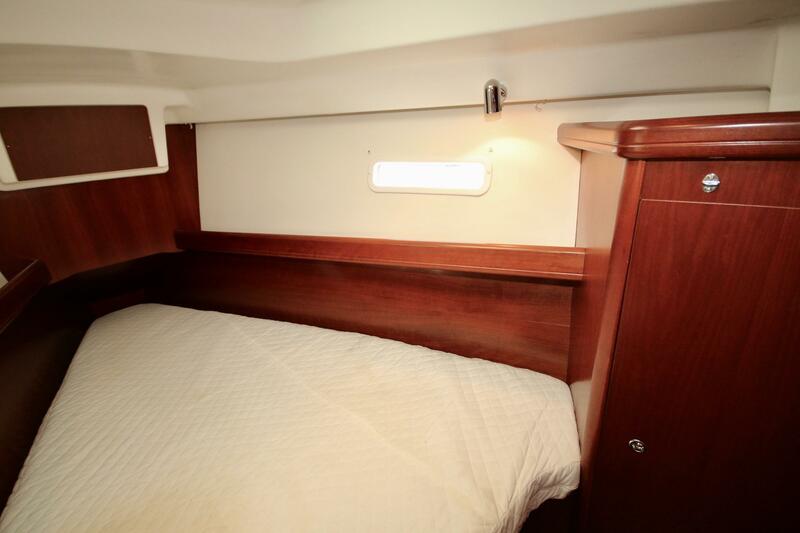 Down below the layout is configured with two double sleeping cabins, a dinette that converts to a large double berth and a very spacious head with large separate shower. 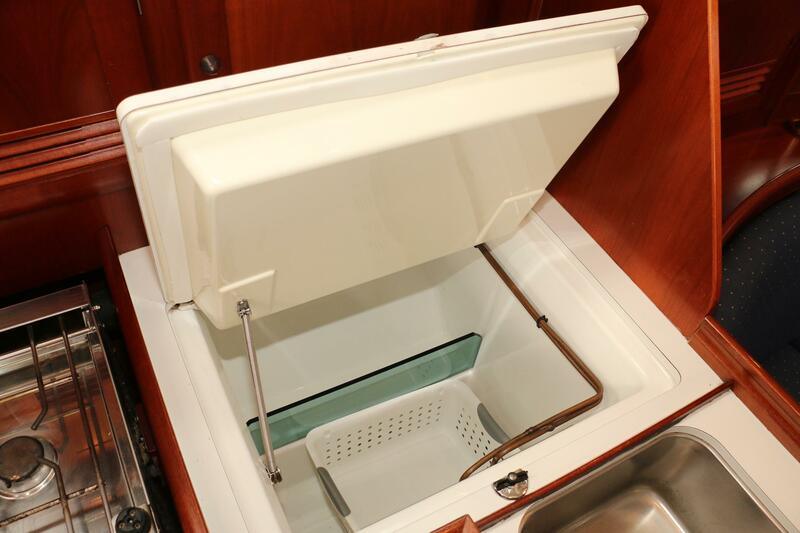 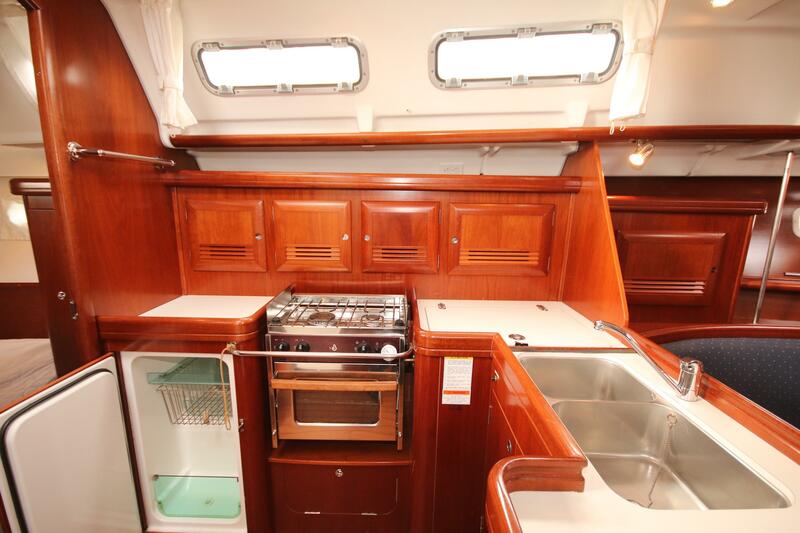 The galley is equipped with a propane stove, a fridge as well as a freezer and a double sink, there is ample storage in various cupboards and drawers. 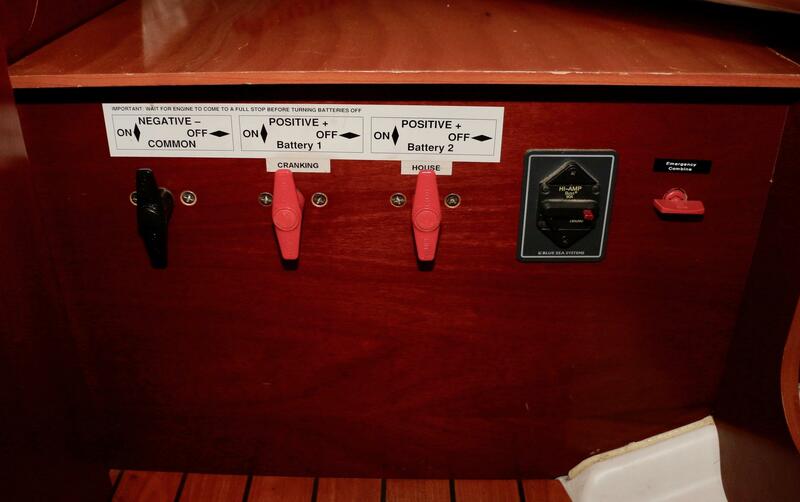 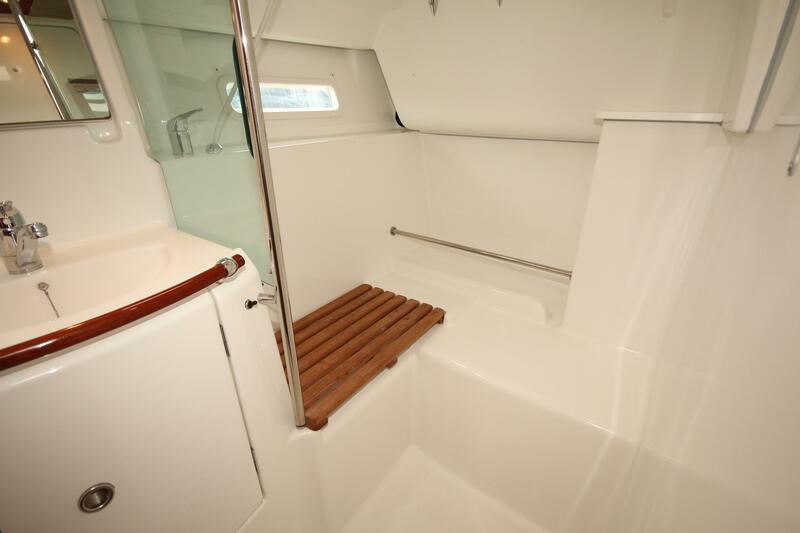 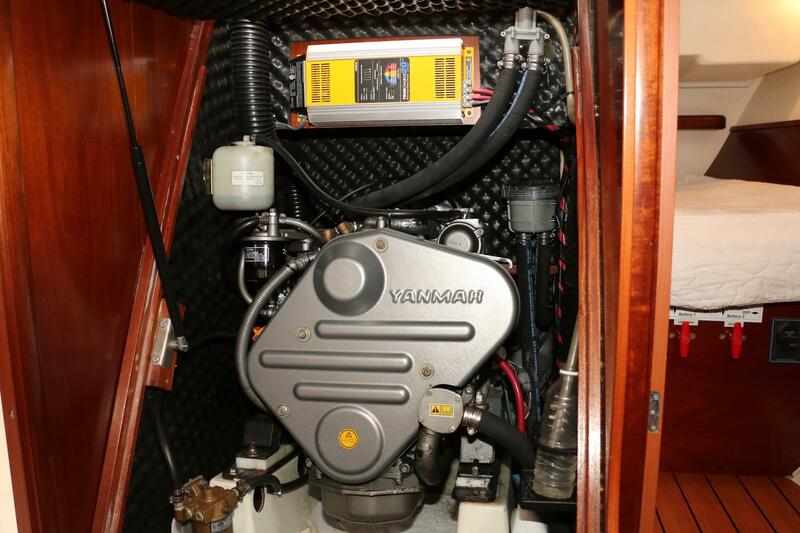 When the weather gets cooler the Webasto hydronic heating system will keep the cabin toasty warm. 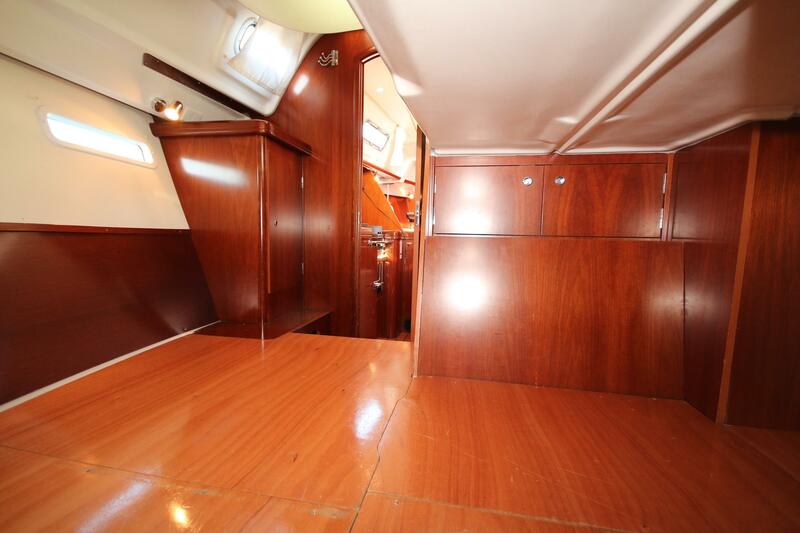 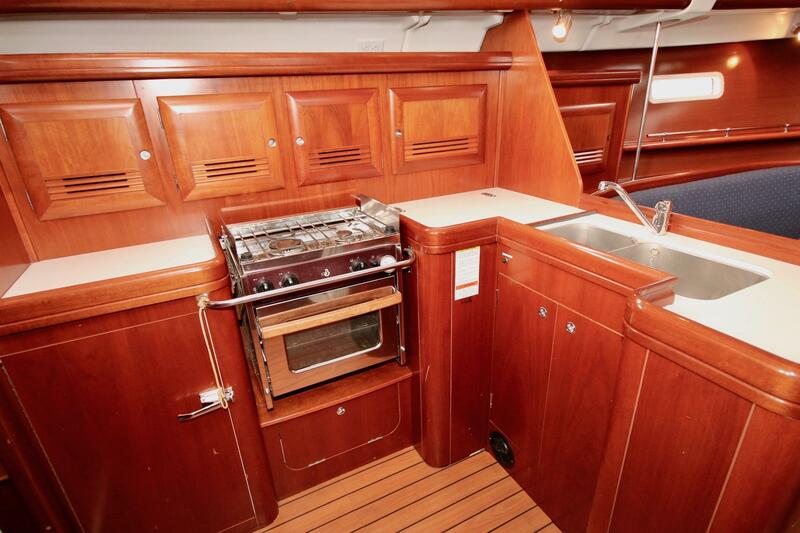 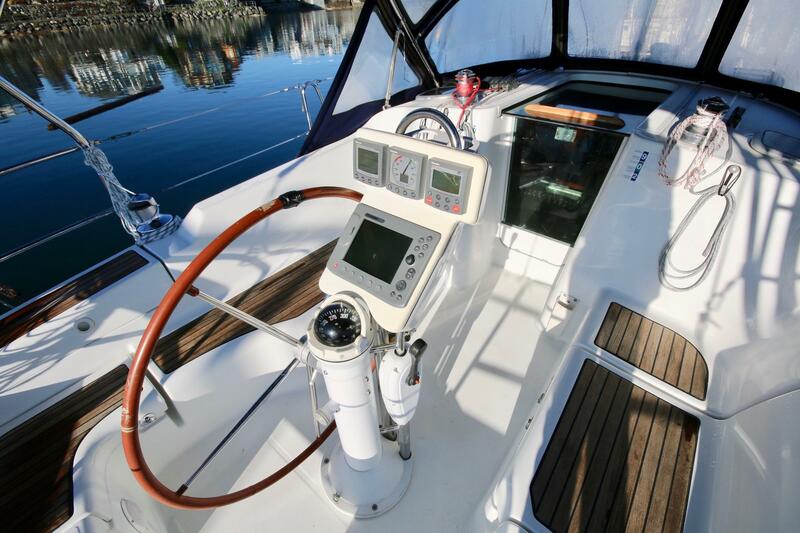 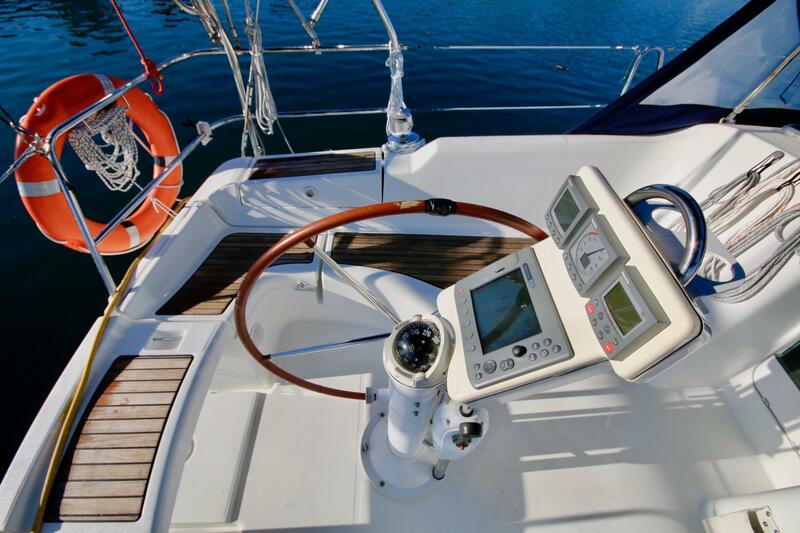 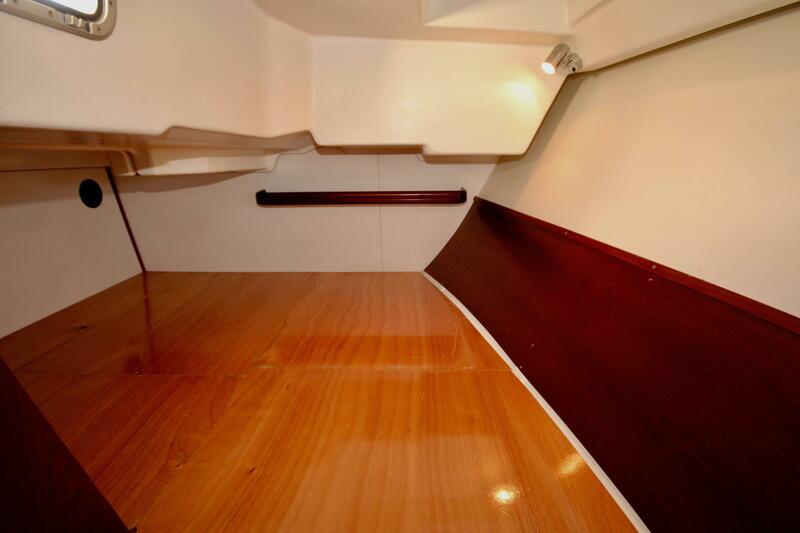 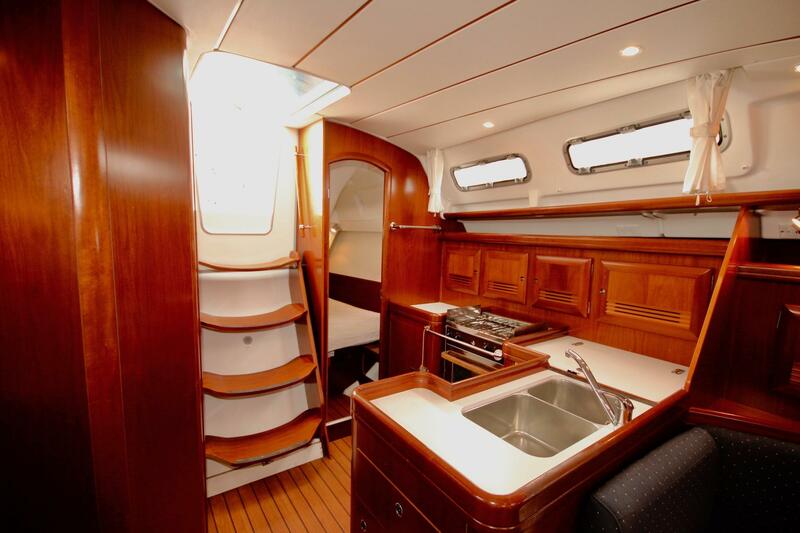 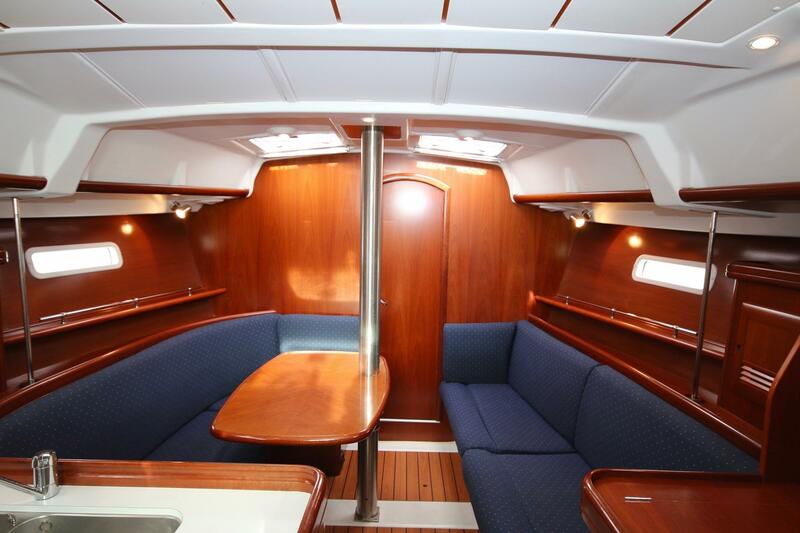 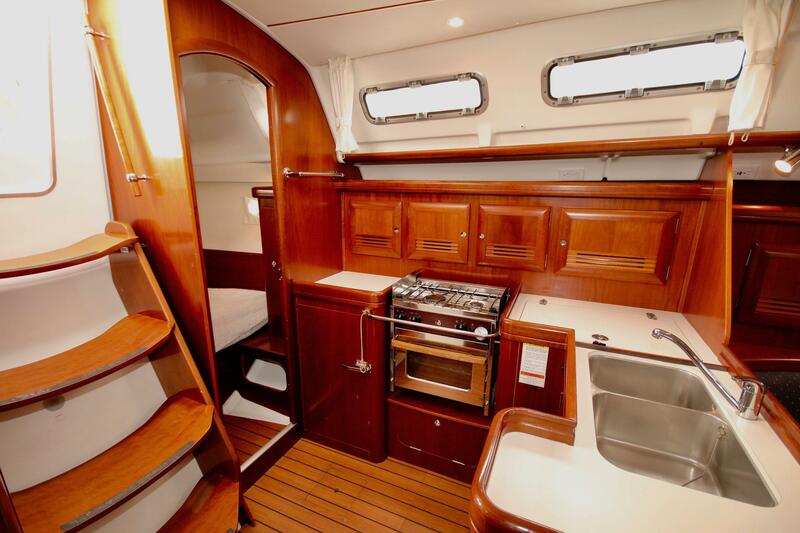 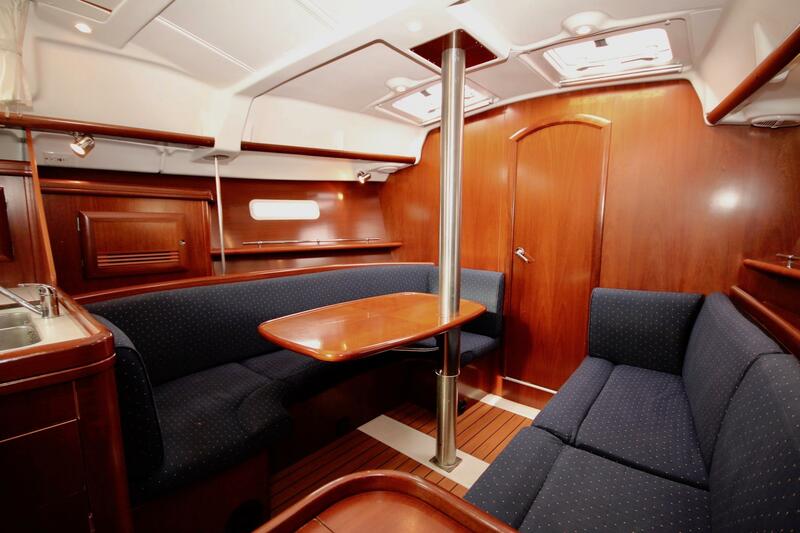 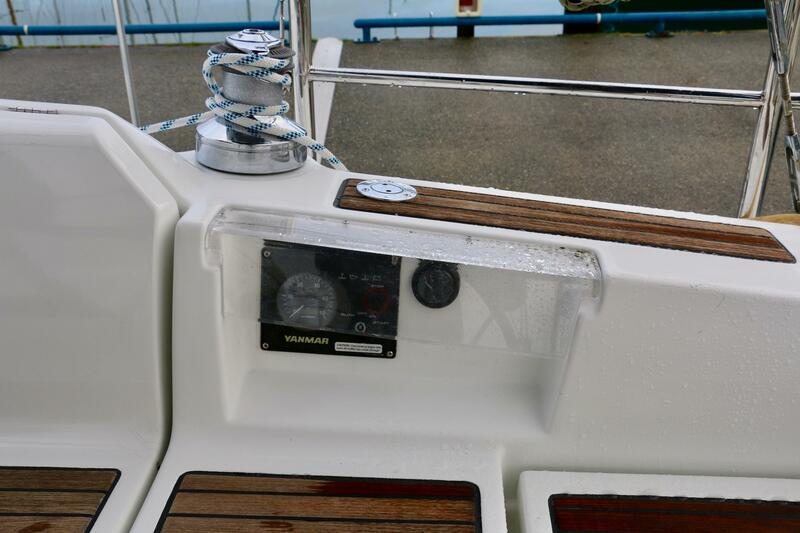 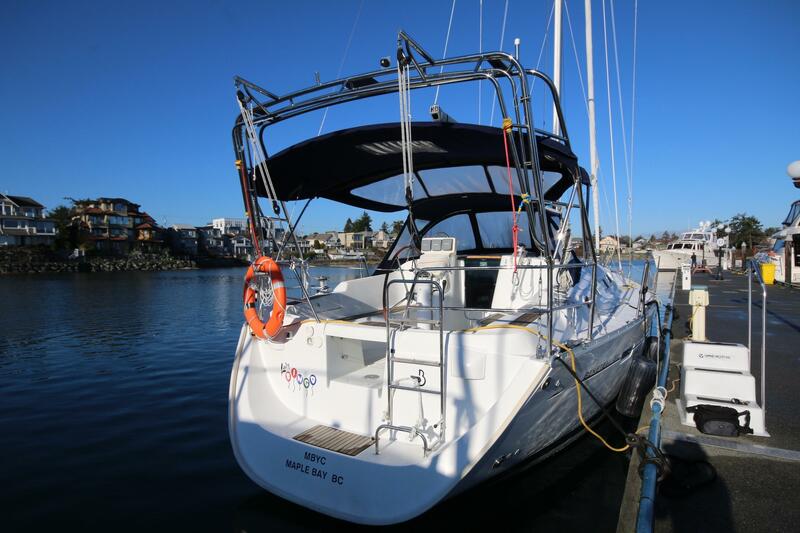 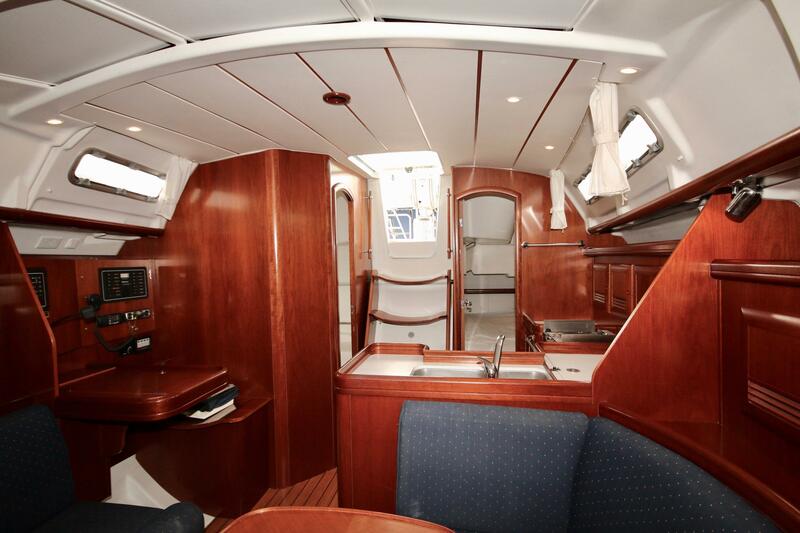 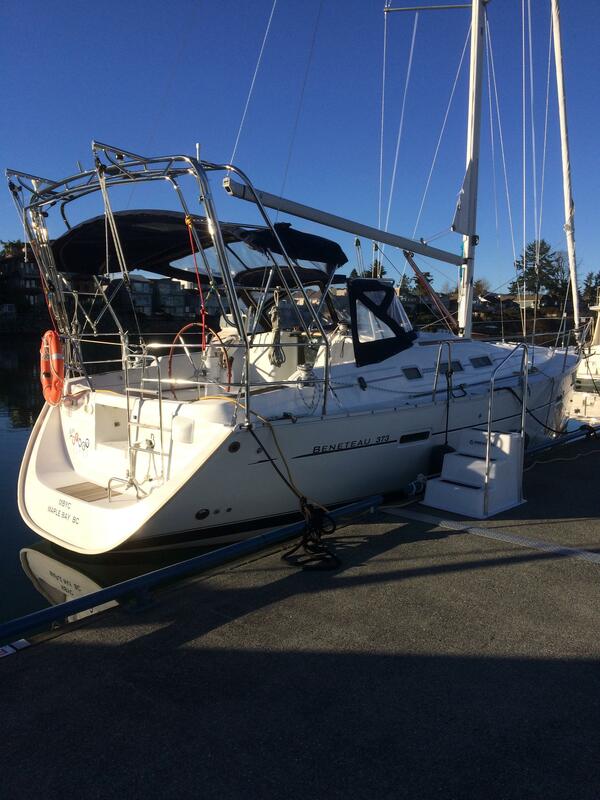 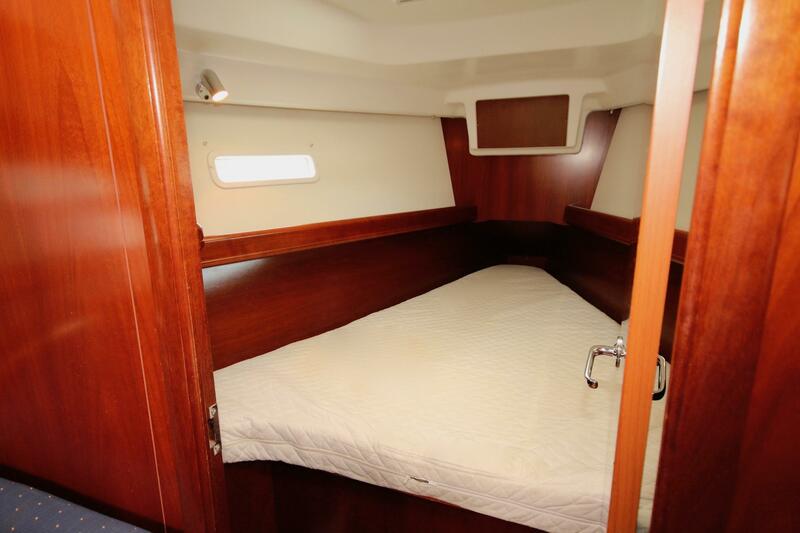 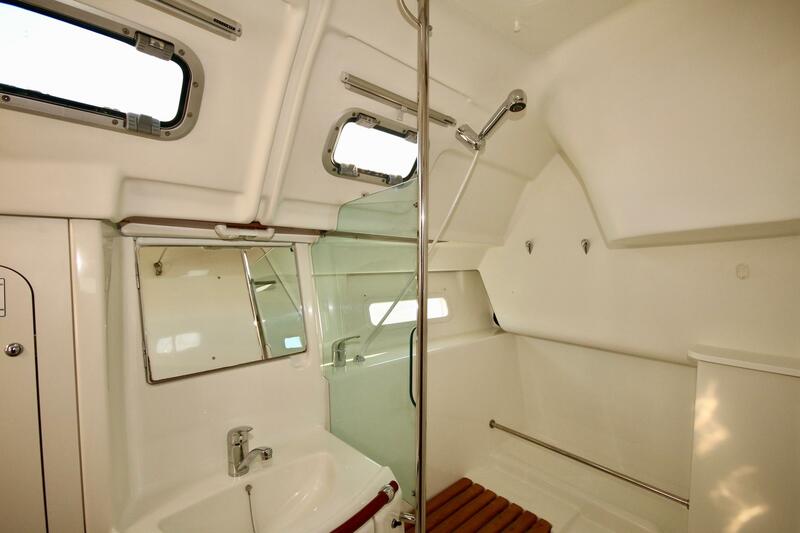 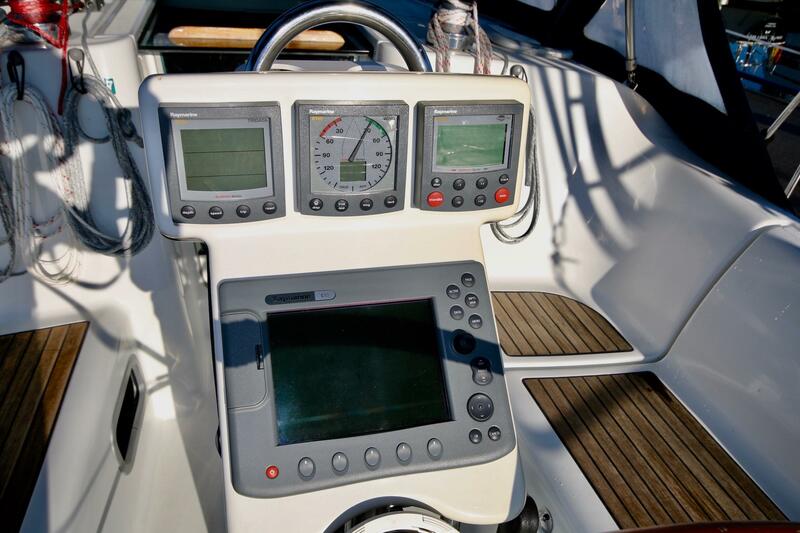 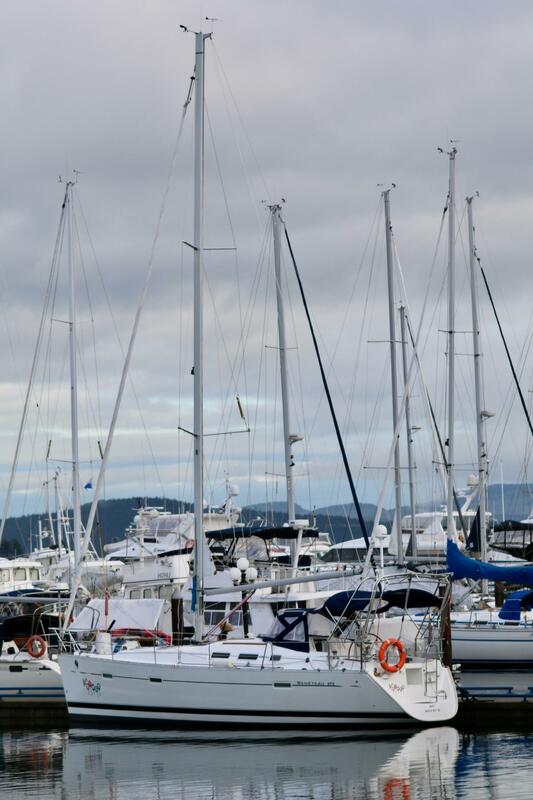 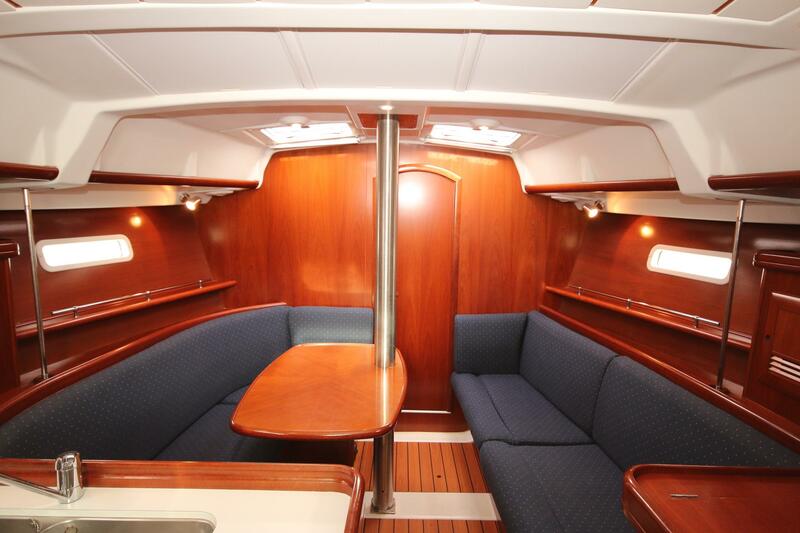 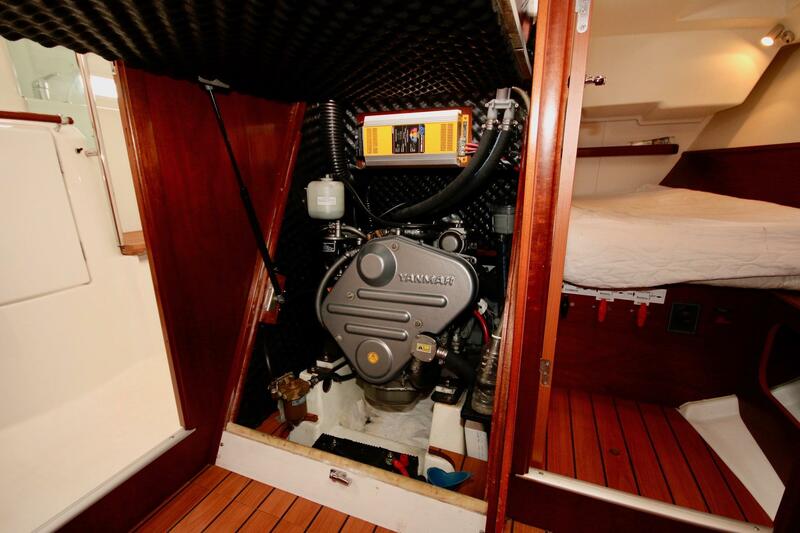 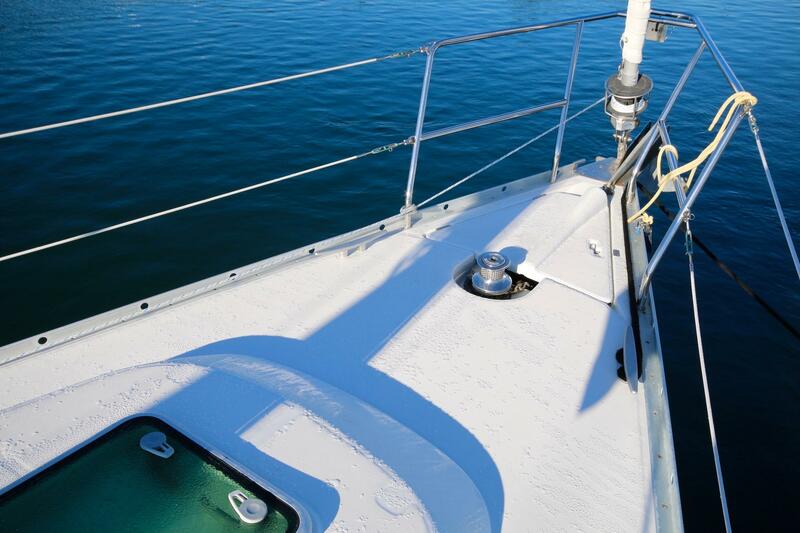 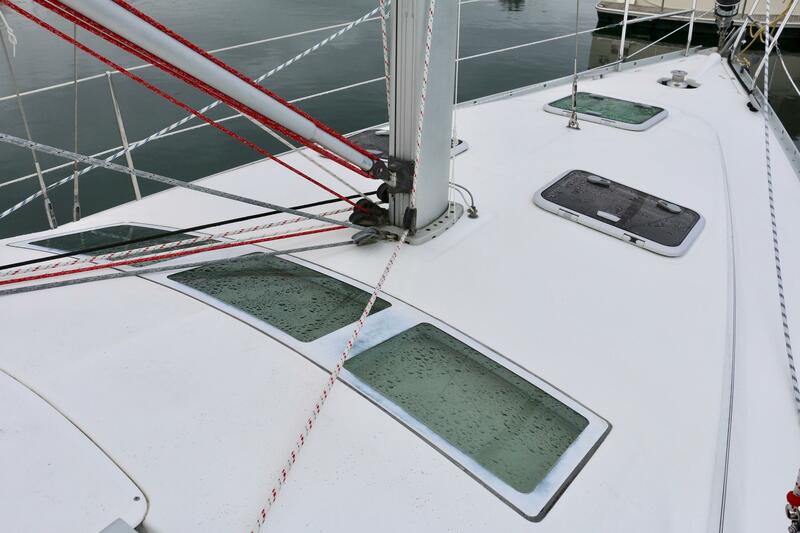 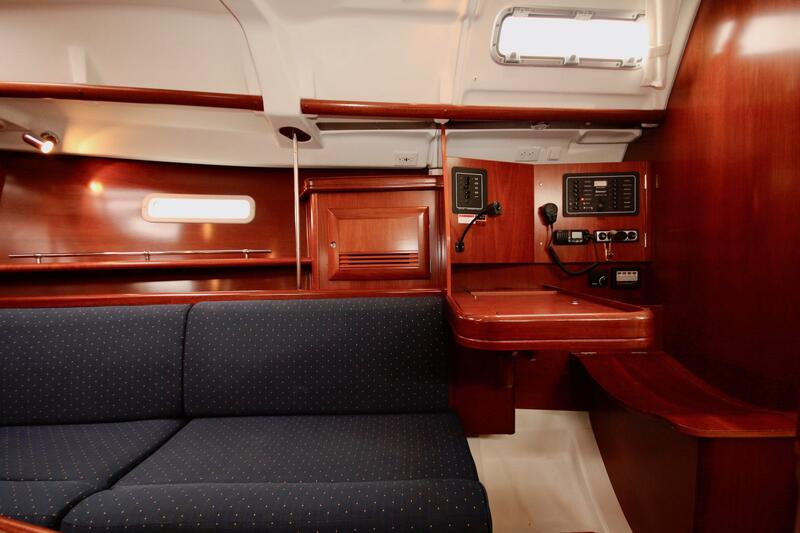 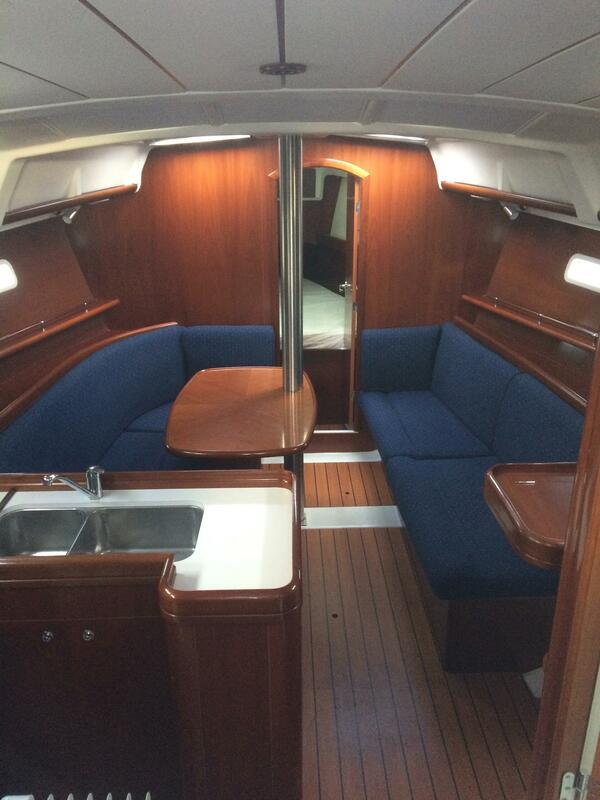 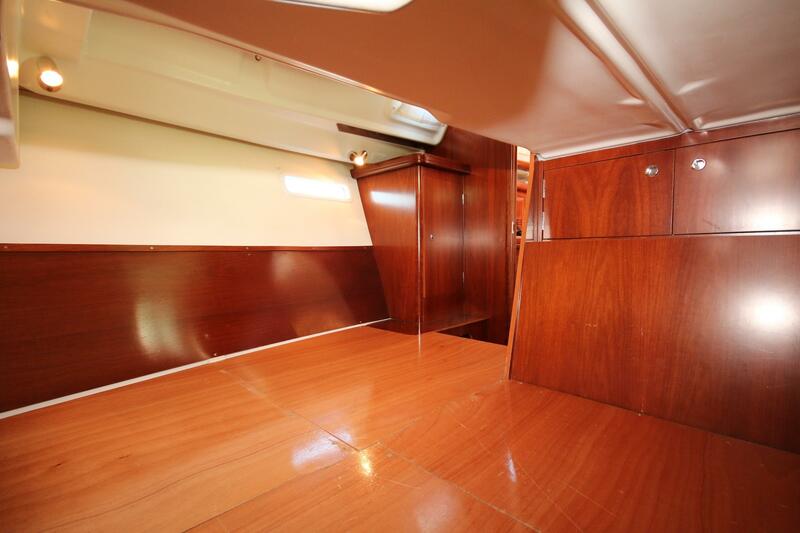 Hi there, I would like more information about the Beneteau 373.